Home / Blog Tips / Grammarly - Your Writing at its Best! Grammarly - Your Writing at its Best! Grammarly will help you write correctly on nearly every site on the web. Grammarly’s algorithms flag potential issues in the text and suggest context-specific corrections for grammar, spelling, wordiness, style, punctuation, and even plagiarism. Grammarly explains the reasoning behind each correction, so you can make an informed decision about whether, and how, to correct an issue. What free products do they offer? In addition to the online text editor, Grammarly also offers a free browser extension for Chrome, Safari, Edge, and Firefox that corrects critical writing errors so you can write with confidence. The browser extensions bring Grammarly’s powerful algorithms straight to you wherever you’re writing online, including Gmail, Facebook, Twitter, LinkedIn, and Tumblr. You can correct mistakes in your text with a single click. Millions of writers worldwide trust Grammarly’s products, which are also licensed by more than 600 leading universities and corporations. Grammarly helps students achieve academic goals and improve their writing in essays, reports, theses, dissertations, and college entrance applications. Professionals use Grammarly to provide expert help and instant feedback on the accuracy, impact, and credibility of their English writing in a variety of fields, such as law, healthcare, academia, marketing, engineering, and journalism. 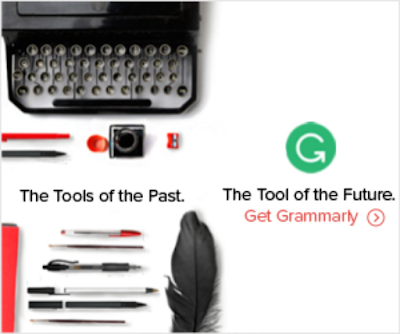 Grammarly can be an equally powerful tool for job seekers, foreign students and English language learners, and non-native English-speaking professionals.